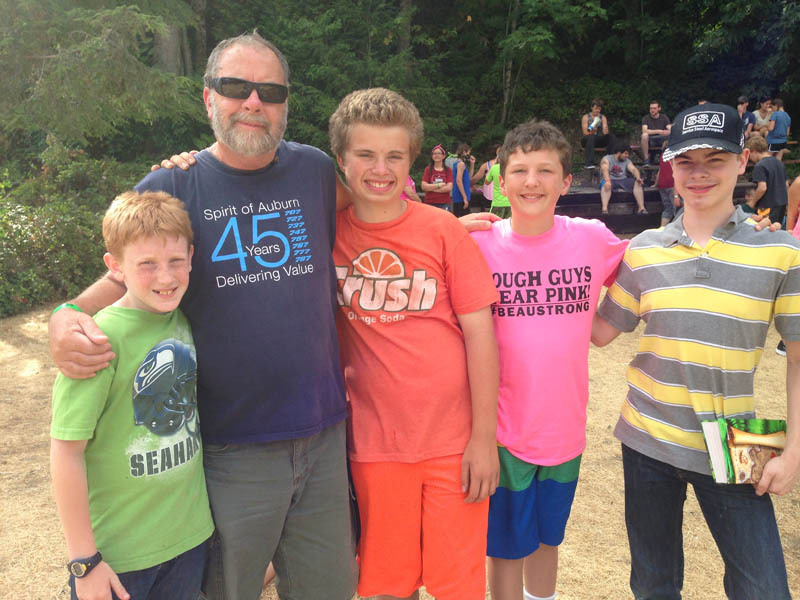 Youth entering 4th through 12th grade are invited to attend a week of PSCYA (Puget Sound Christian Youth Association) summer camp at Lakeview Retreat Christian Camp on 5 Mile Lake in Auburn, WA (4005 S 360th St, Auburn, WA 98001). The grades listed are for the upcoming school year. Students entering 9th grade have the option of attending either high school or middle school camp. Please visit the PSCYA website for more info (including registration, staff applications, etc.). 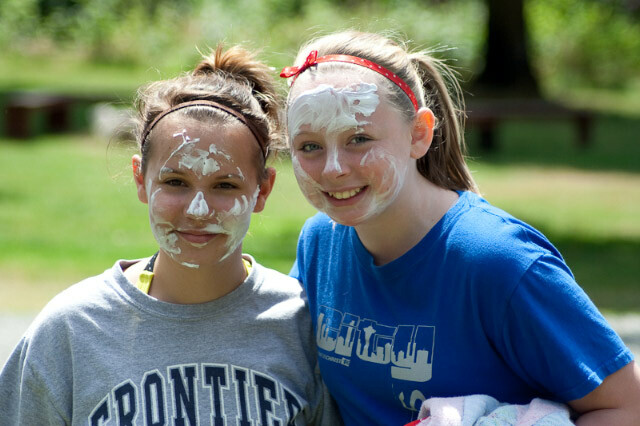 Each year we provide several fundraising opportunities for our middle and high school students. There are also usually some scholarship funds available for all ages. If there is a financial need and you are interested in applying, submit a camp scholarship application to the church office by Sunday June 17th at noon.